Dunkin’ Donuts is making some considerable changes when it comes to their branding. Starting in January, the popular coffee and donuts franchise will drop the word 'donuts' from its advertising initiatives, packaging and signage at new and remodeled stores, as well as digitally across its social media channels. This change comes as part of an initiative to reinvent itself as a “beverage-led” company — as Dunkin’s beverages are said to make up around 60% of the company’s U.S. sales. This rebrand will create a better focus on the company’s selection of coffees and teas, in addition to its to-go food, speedy service, and of course, doughnuts. 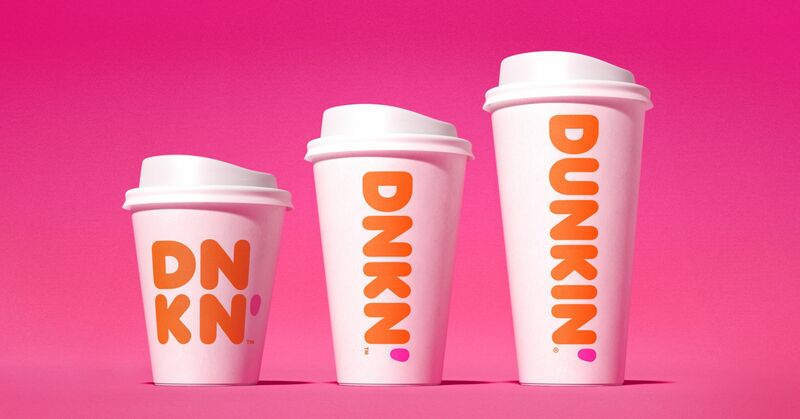 "Our new branding is one of many things we are doing as part of our blueprint for growth to modernize the Dunkin' experience for our customer," said David Hoffmann, Dunkin' Brands CEO, according to CNN Money. Other executives also confirmed that Dunkin’ plans to open 1,000 new stores in the U.S. by the end of 2020. Regency Centers has 23 total Dunkin' locations in its national portfolio. Learn more about Dunkin's branding changes here.